Over ten years of experience serving the nation with supreme services all throughout, Dynamic Personnel Consultancy Pvt. Ltd. Mumbai, India has never turned back after making its own brand name in this competitive market. To excel and show value through service for years speak our efficiency and dedication to prosper and diversify services and continue success strategies for the years to come. We endow with multiple diversified service line brilliance to a wide range of customers in the private and public sector. 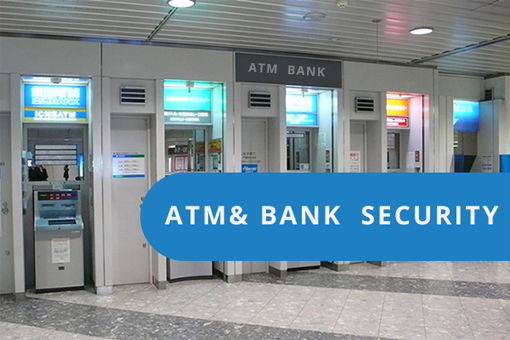 Being one of the trusted names for providing expectation security services with supreme brilliance and integrity to a plethora of clients ranging from large multinational organizations, banks and ATMs, factories/outlets, industrial construction sites, warehouses, residences, shops, export houses, government establishment to name a few. Dynamic Personnel Consultancy has endeavored to offer the best security solutions to its customers through innovation, commitment to quality, training and strict compliance to national and international standards. Dynamic Personnel Consultancy with its emergence aims to provide world-class security services to its customers and make its own brand name in this industry. We also offer our customers flawless, innovative solutions developed from our extensive experience in Facility Management services that are well classified and tailored to meet each individual organizations specific requirement. We believe that facilities management is the one and only requirement of the Owner/Investor, with our experience you can trust us serve your need. As Property management services include various tasks like rent collection, maintenance, council and statute compliance. Dynamic Personnel Consultancy offers the key to success road map by assisting the individuals and companies in monitoring budgets, assisting with construction supervision, developing and obtaining bids for services. The thrust to perform and show result for our service offerings keep us on our toes. We are keen to take part in a real role in enhancing your Corporate Social Responsibility with matured and expertise services. Each of our services can be offered individually or they can be combined to create a bespoke product to suit your company's needs. As we have expertise to provide a complete security, property and facilities management service about office, industrial and retail properties, we are one of the trusted names to bank upon.